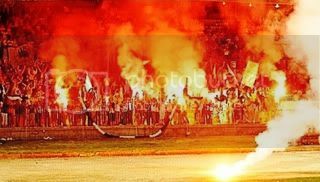 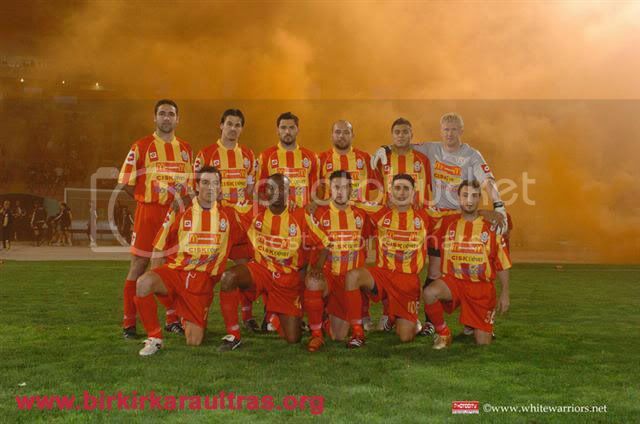 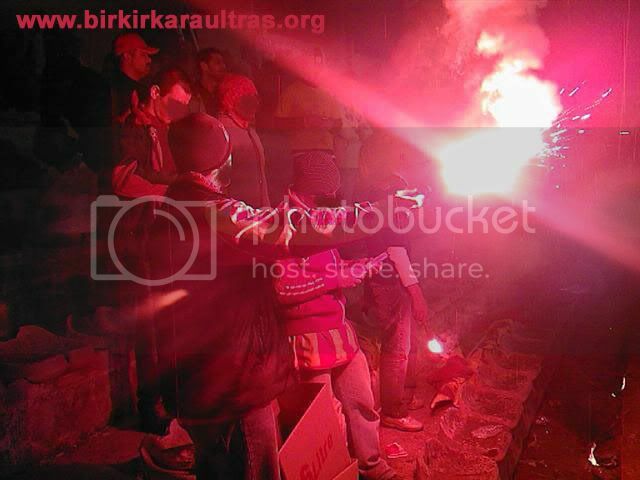 Hi, im from Malta and im one of the leaders of the Birkirkara Ultras 1997. 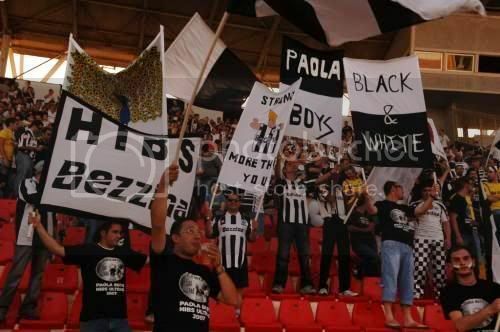 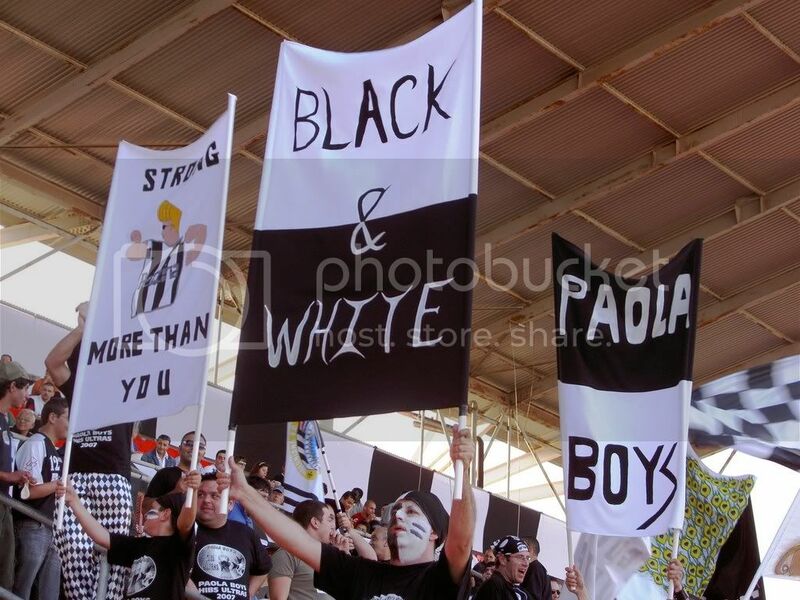 Here we have 3 Ultras groups Birkirkara Ultras (1997), White Warriors *Valletta FC* (2005) and Paola Boys Hibs Ultras *Hibernians* (2007) and 2 more will start from this season. 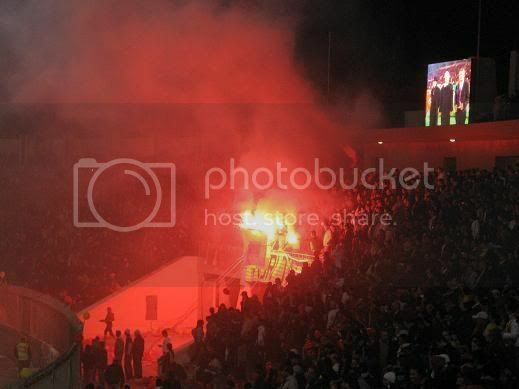 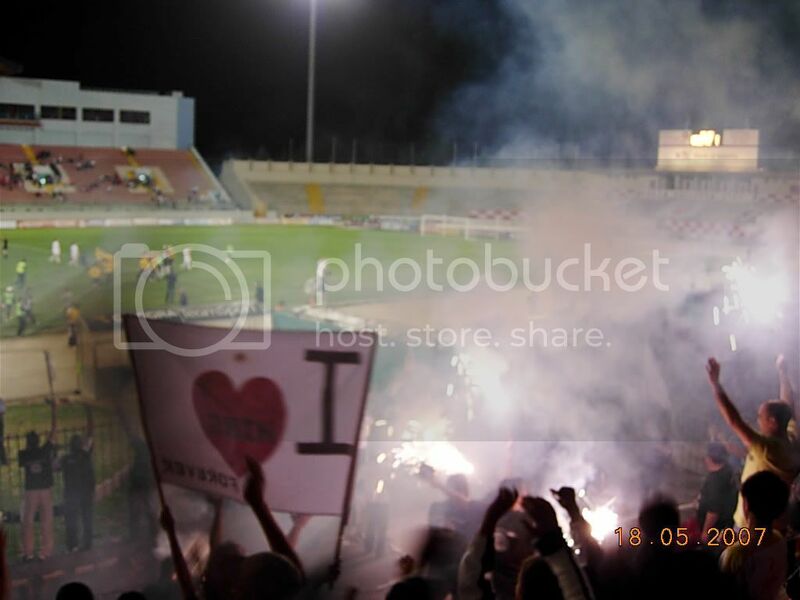 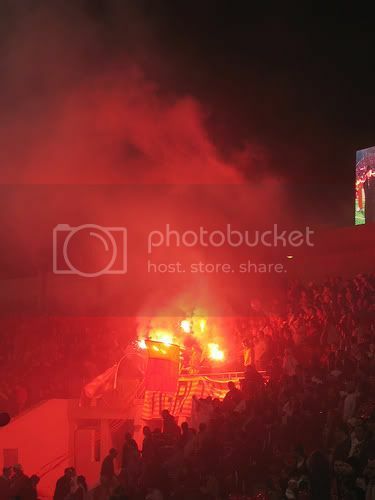 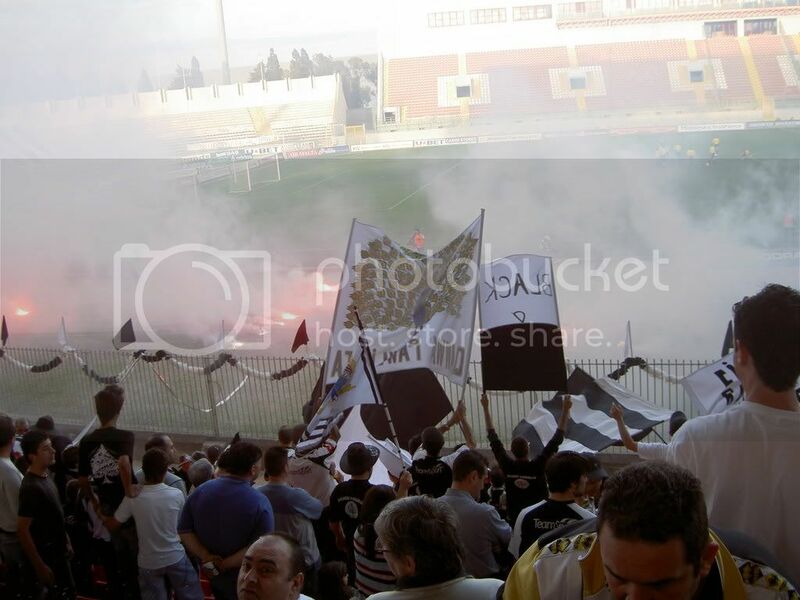 I will post some pictures of the Ultras scene in Malta. 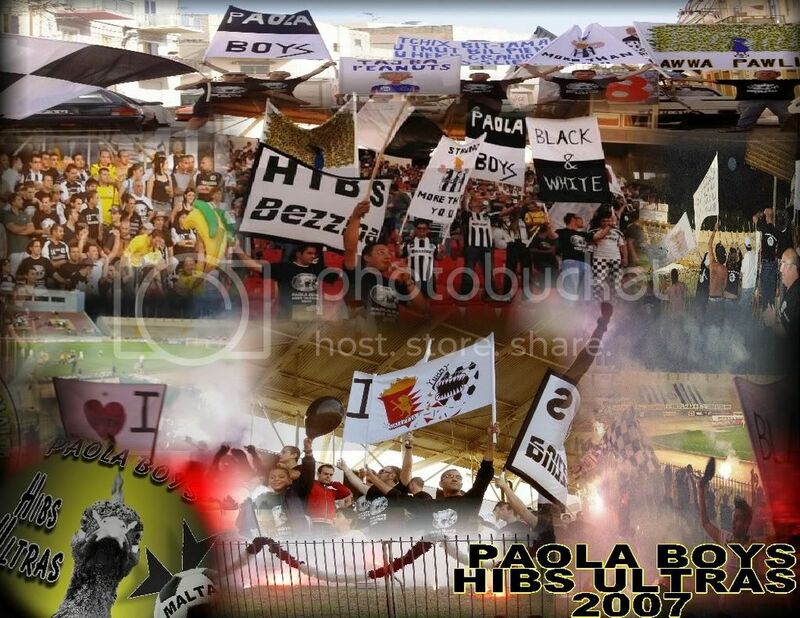 Last edited by gambin87 on Fri Jun 15, 2007 10:11 pm, edited 1 time in total. 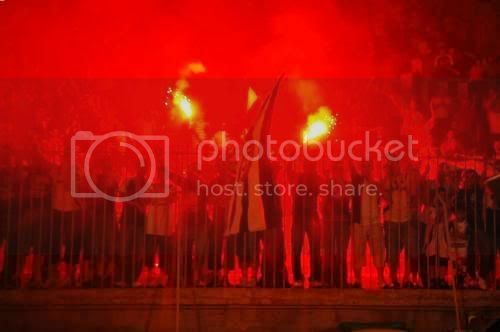 Last edited by gambin87 on Mon Jun 18, 2007 11:38 am, edited 1 time in total. 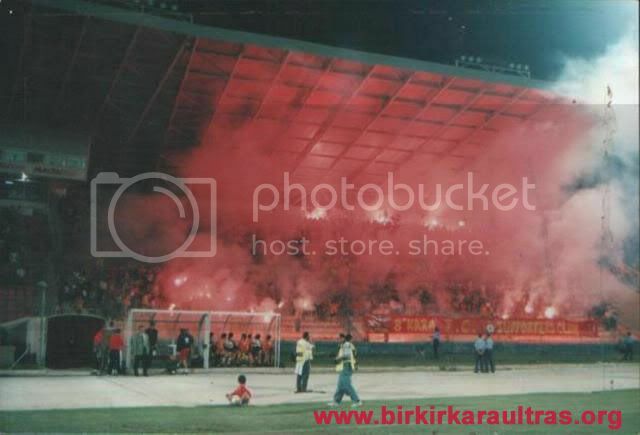 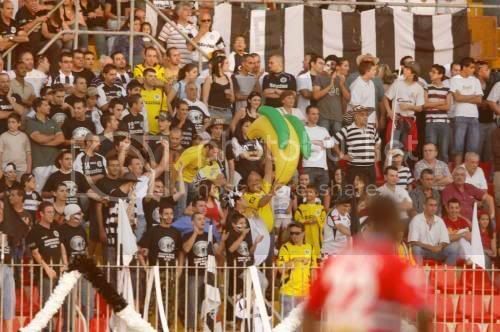 Today Birkirkara will be playing against Maribor in Intertoto match, will post pictures after the match!